Bryan J Rendall (Electrical) Ltd (BJRE) is a unique, experienced and highly skilled multi disciplinary renewable energy service and support company located in the Orkney Islands in Scotland. Aside from the obvious electrical support works, as might be suggested by the company name and its NERS accreditation, BJRE provide a wide range of support services to wind, wave and tidal renewable energy developers, owners and operators, including mechanical, hydraulic, instrumentation, telecommunications and SCADA system support. BJRE was first established in 1994, and was incorporated as a limited company in 1999. Borne out of the North Sea oil and gas industry, a wide range of offshore and onshore oil industry skills were transferred to BJRE by both principal engineers, Bryan and Callum Rendall. 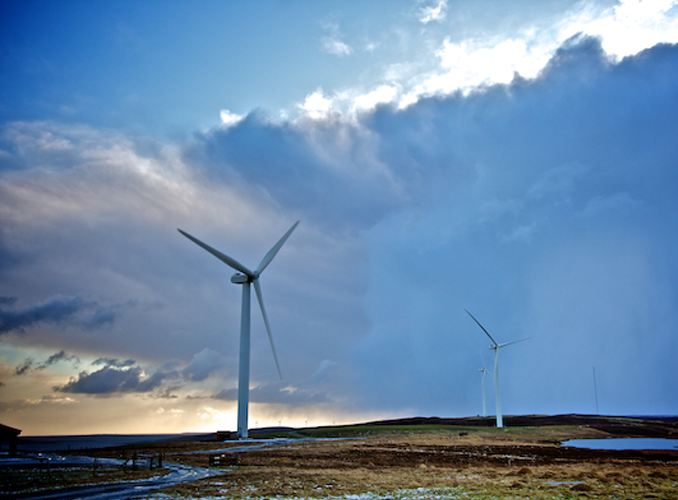 The company first became involved in commercial scale wind energy in 1997 with involvement at the Burgar Hill Wind Energy Test Site in Orkney. BJRE were subsequently involved in current generation wind projects from 1999 onwards, and have now clocked up projects totalling over 1,400 wind turbines in locations as diverse as Australia and California. In the UK, we were involved with the 132/33 kV substation at the Cefn Cores windfarm in Wales, the first UK 132 kV contestable works project.